Modnique: Pilgrim Skanderborg Crystal Earrings as low as $5 shipped! You are here: Home / online shopping / Modnique / Modnique: Pilgrim Skanderborg Crystal Earrings as low as $5 shipped! Modnique has another HOT deal available for you today! They’ve got a Pilgrim Skanderborg crystal earrings for just $10! If you’re new to Modnique, you will get a $5 new member credit, which makes these earrings just $5 shipped! They come with a bag, too! These earrings would make a great stocking stuffer or a cheap gift for yourself! 2. 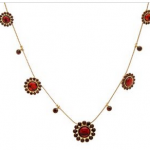 Go to the Daily Deals tab to grab this deal! If you’re new to Modnique, you’ll get your $5 new member credit right after you register! Shipping is free in the US! 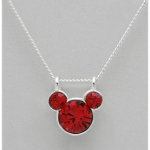 Disney Crystal Sterling Silver Necklace as low as $5 shipped! 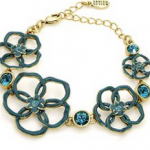 Modnique: PILGRIM SKANDERBORG, DENMARK Bracelet as low as $5! 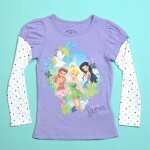 Disney Graphic Tees as low as $10 shipped! 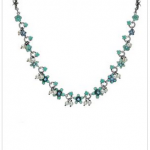 Pilgrim Skanderborg Crystal Necklace only $5!